The Okanagan Hockey Community Foundation (OHCF) believes in providing the best education and athletic opportunities to those seeking an avenue that may not be viable due to financial barriers. The OHCF supports students and athletes in pursuit of achievement through programs focusing on the overall development of the individual. The focus of all programs is personal development – in the classroom, in the community and on the ice. OHCF will support those with financial barriers who seek to attend the Okanagan Hockey Academy or wish to attend the Okanagan Hockey Camps. Consideration will be provided for those wishing to apply for funding to attend an accredited and approved hockey camp within their local region due to travel barriers and restrictions. The Okanagan Hockey Community Foundation and the Okanagan Hockey Group believe in and live the principles of accountability, teamwork, sportsmanship, discipline and respect. Remove financial and emotional barriers to educational advancement for students and athletes in pursuit of academic and athletic excellence through hockey, leading to good citizenship and community involvement. Support, encourage and facilitate educational and athletic opportunities for youth in exceptional programs. Up to 10% of participants enrolled in the Okanagan Hockey Academy receive significant financial support from non family members. Up to 10% of participants enrolled in academy programs receive significant financial support from non family members. 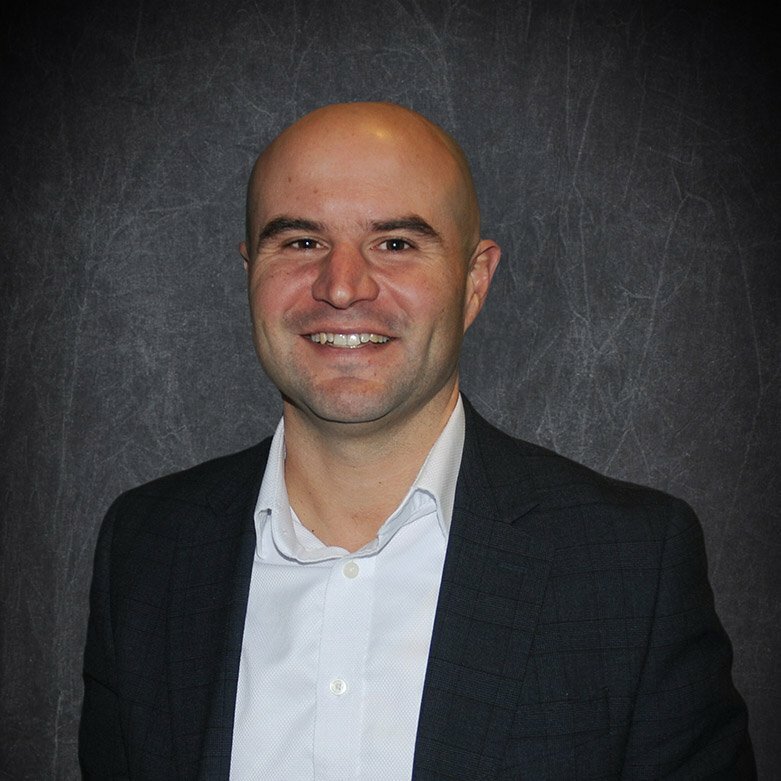 Always wanting to be a leader in the industry, Andy established a partnership with the Western Hockey League (WHL) with the Prospect Combines which are designed to assist high level minor hockey players with their skill development and ability assessment by participating in comprehensive on and off ice testing. Larry Lund, a Penticton native grew up and played his entire minor hockey in Penticton, during a time when everyone ate, drank and breathed hockey. Lund became one of the founder’s (1963) of one of the largest, longest and successful running hockey schools (Okanagan Hockey School) in the world. Under Larry’s direction, the school developed thousands of young players during the summer months in Penticton. The Okanagan Hockey School, which started with approximately 30 hockey players hosts over 2000 hockey players annually that attend the school in Penticton, Kelowna, Calgary, Edmonton and throughout Europe. Larry operated OHS for more than 40 years until selling to a group headed in 2004. Larry Lund has always been a driving force behind hockey in Penticton. 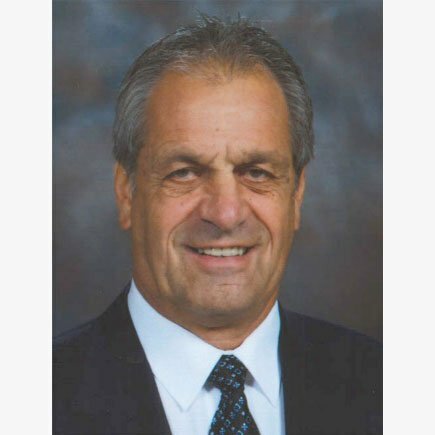 He was the majority owner of the Penticton Knights in the1980s, winning the 1986 national junior A championship, and is presently involved in the partnership owners group with the Penticton Vees. Lund was named 23rd of the Top 50 World Hockey Association (WHA) players of all time and had a successful career totaling 459 games in the WHA. Larry is still very active in the development of Penticton whether through his support of hockey initiatives, or through his business endeavours in the wine industry or with property developments. Mike Hildebrand is from a small farm outside of Brooks, Alberta. At a young age Mike developed a strong passion for sports, which opened him up to trying a wide variety of them. He found himself gravitating to football, leading him to play at the high school, collegiate and professional levels. Two-time national champion with the Calgary Dinos was just one of Mike’s proud moments during college. After college Mike had a short career in the Canadian Football League with the Edmonton Eskimos and Toronto Argonauts. Playing in this team orientated sport fueled a new desire for Mike – to teach, mentor and coach. Leaving the professional football world, he started coaching minor hockey for over 10 years and is a certified Hockey Canada goalie coach. 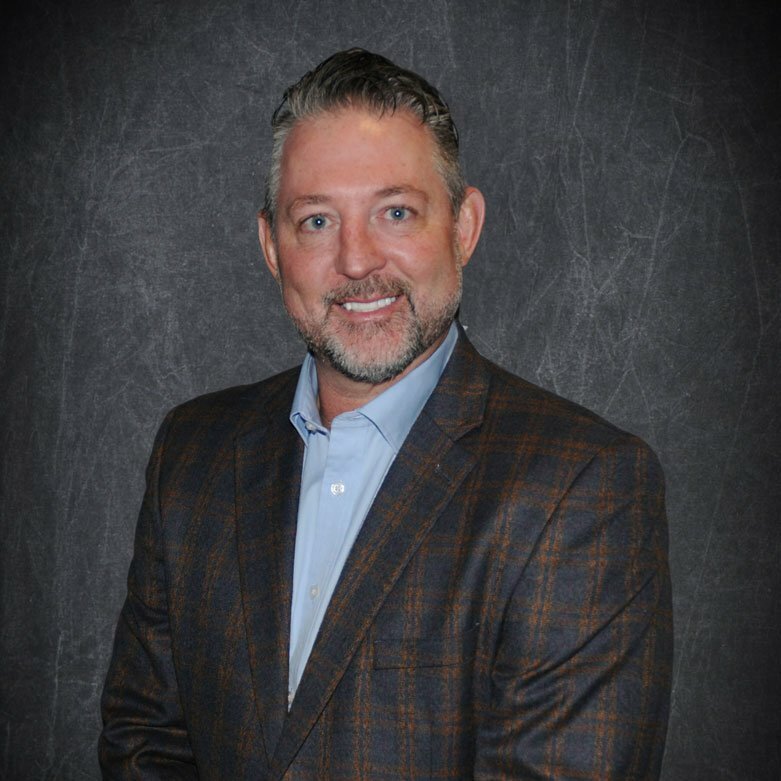 Univar Canada, a chemical distribution company where Mike has been employed now for 27 years, he has held many titles including, customer service, commercial sales, general manager and VP of human resources. In 2014 Mike was promoted to president of Univar Canada and is still serving his Canadian team in this role to date. Mike resides in Summerland B.C. with his wife Christine and their faithful four-legged friend Dexter. Mike and Christine’s son Nolan inherited Mike’s passion for hockey and is playing junior in the B.C. Hockey League. “Never forget where you came from” a saying you will often hear Mike saying, always brings him back to his humble roots. 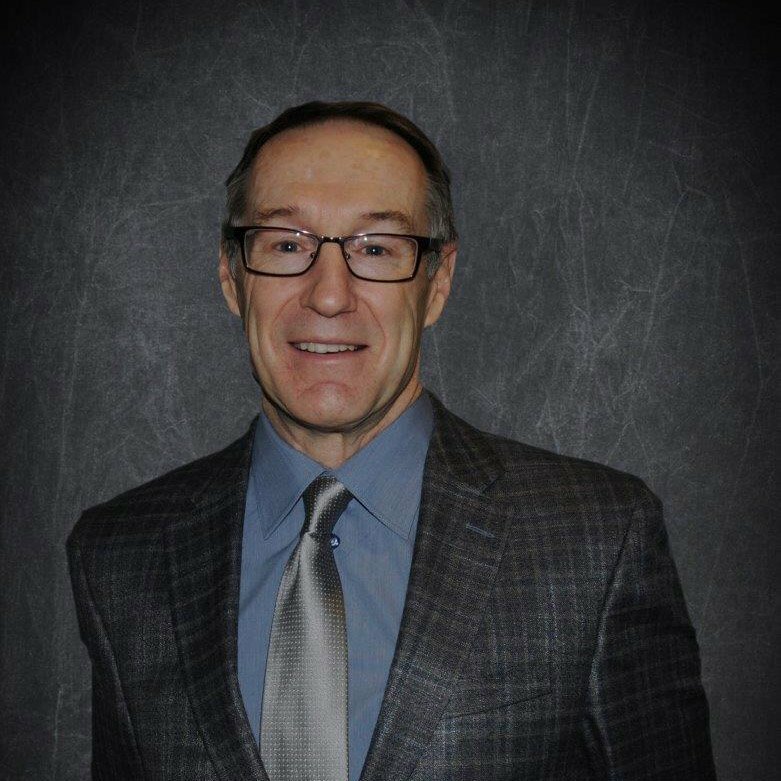 Mike joined the Foundation Board as it was something he can stand behind knowing first hand how the importance of developing the student-athlete as an individual is first and foremost at the heart of what Okanagan Hockey Group does. Dixon joined the Okanagan Hockey Community Foundation to ensure families facing financial barriers had an opportunity to excel not only on the ice, but more importantly through their educational achievements. Kalli Quinn has been involved in sports in various capacities since her early childhood. Kalli grew up in a sports environment, as her father was a professional hockey player, coach, and executive however she was an internationally ranked athlete herself. Kalli attended the University of Georgia on a swimming scholarship, was an NCAA All American, a National Record holder in the United States and a Canadian Olympic Trials finalist in 1988. After completing her athletic career Kalli followed in her father’s footsteps in working in professional sports. Kalli started her administrative career with the NBA Vancouver Grizzlies before moving on to working with the Vancouver Canucks and Nashville Predators of the NHL. During her time in Nashville, Kalli determined it was time to move back to Canada to pursue a career in amateur sports with Hockey Canada, the Vancouver Giants and the Canada Winter Games. During Kalli’s nine years with Hockey Canada, she worked in the roles of Director, Female National Teams and Manager of International events as well as Manager, Facility Infrastructure, Manager of Administration for the 2006 IIHF World Junior Championship, 2007 MasterCard Memorial Cup and the 2010 Molson Hockey House during the Vancouver Winter Olympics. Kalli also had the privilege and opportunity to work directly with the Men’s Olympic Hockey teams during the 2002 Salt Lake City Winter Olympics and 2006 Torino Winter Olympics. 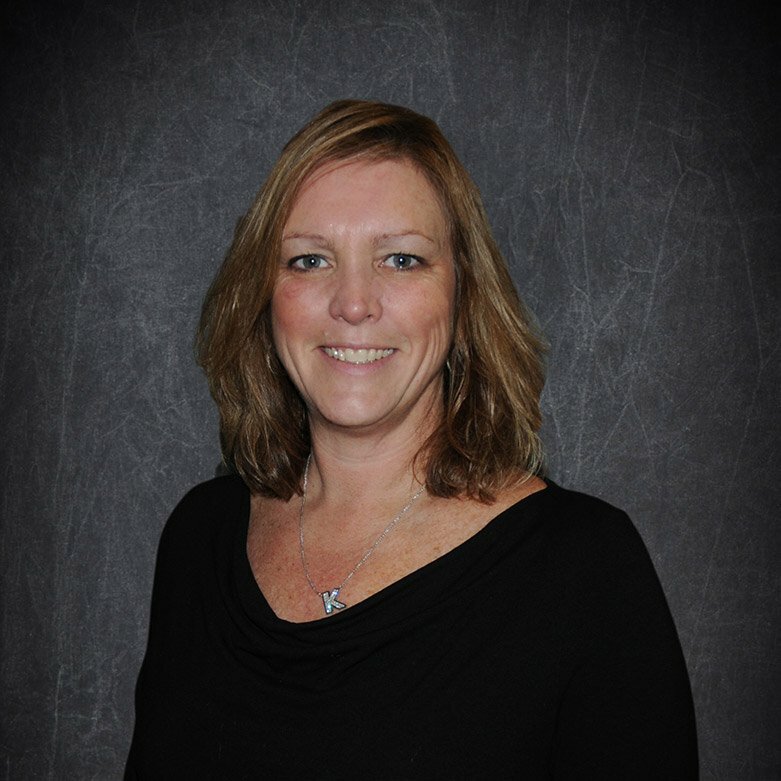 During Kalli’s time with the 2015 Prince George Canada Winter Games she oversaw and managed the Venue Operations of all sporting and non-sporting venues. Kalli is also in the process of continuing her education pursuing a Bachelor’s Degree in Sport Management. J.P. grew up on the Canadian prairies and played hockey and other sports in his youth. Upon graduating from university he started his career in investment banking and then went on to hold a variety of senior executive roles in major financial institutions and companies in both Canada and Australia. He believes it is important to give back to those less fortunate or who suffer from disadvantaged circumstances and has been an active participant supporting multiple fundraising events for charitable causes such as the Murray to Moyne Bike Race for the Melbourne Childrens’ Hospital, Round the Bay in a Day bike race, T4T Cancer Research Triathlon and the 24 Hour Relay for Cancer. In addition, he has been an active supporter of youth athletics by volunteering as a hockey coach in NSW and was a director of the NSW Ice Hockey Association and the Canterbury Ice Hockey Club for many years. JP understands the importance to create a charitable legacy through a gift, donation or the establishment of an endowment fund. J.P is actively involved in the Foundation’s efforts to support a diverse range of programs and social needs. JP is delighted to lend this experience to the establishment of the Okanagan Hockey Community Foundation and enthusiastically supports its objectives to enable disadvantaged youths to play hockey and further their educational options. 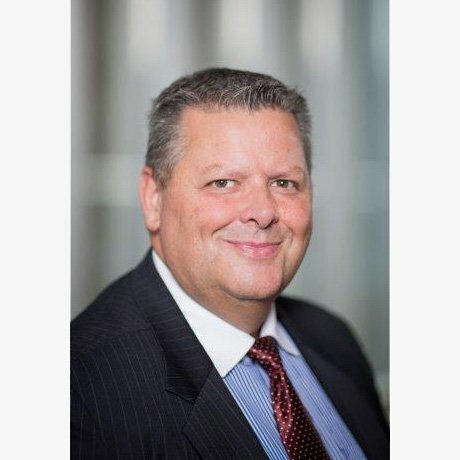 Michael O’Connor, Senior Vice-President, Tax at Sun Life Financial headquartered in Toronto, Canada is a chartered professional accountant and holds a BA (business administration) degree from Simon Fraser University, in British Columbia. 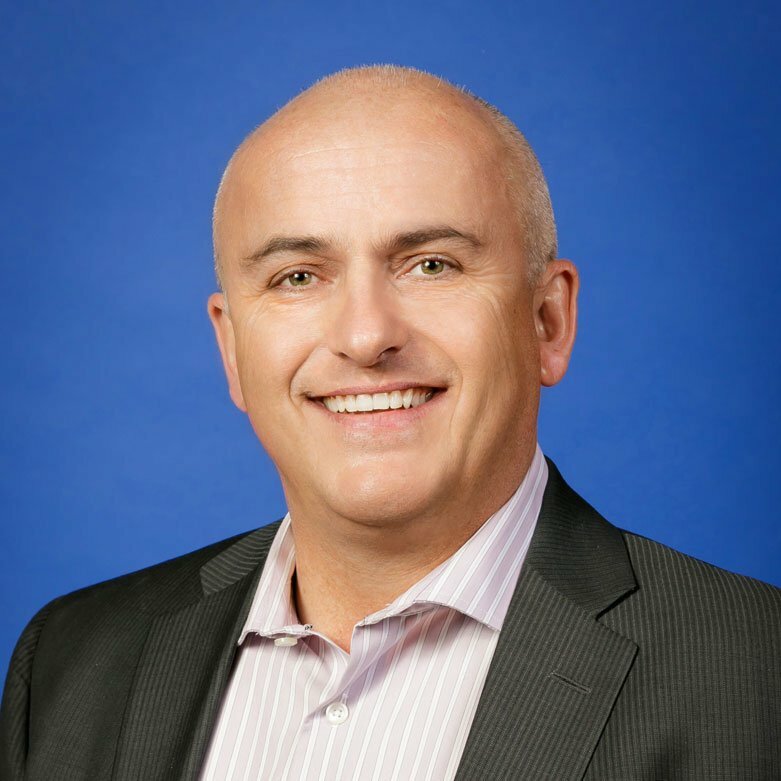 Michael joined Sun Life in December 2007 and currently leads a team of nearly 60 tax professionals in delivering timely tax advice and support to Sun Life’s business and functional groups in over a dozen countries. Michael also acts as Training Principal for Sun Life’s pre-approved training program. Michael’s previous roles include Chief Tax Officer for Alcan Inc. of Montreal, partner at Ernst & Young in Toronto and London, England and a past Governor of the Canadian Tax Foundation and is currently involved in various tax related committees of various organizations including CPA Canada’s Income Tax Education Committee, Tax Executive’s Institute and C.D. Howe. Michael and his wife (Michaeleen) are passionate supporters of education and hockey and believe in creating opportunities for those who have obstacles in their way to participate in such opportunities. Michael is an advocate and supporter of the Okanagan Hockey Group as he attended OHG hockey camps during his youth and encouraged his sons and nephews to attend the Okanagan Hockey Academy due to the life experiences they would gain. Michael commutes between his homes in Penticton and Toronto and has supported a number of charitable endeavours, through Foundation du Grande Montreal, Lower Canada College, and Open Studio in Toronto, where he is also a board member.